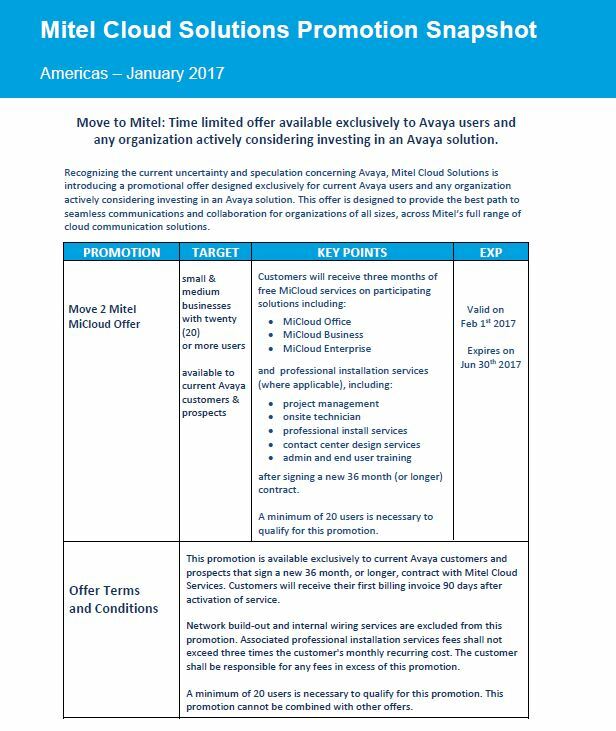 Mitel is offering some incentives for moving to the Cloud. Teldata offers a FREE phone bill analysis to all our customers! The analysis seeks out the most cost effective plan with consideration to the needs and requirements of you business. No purchase is necessary, we just want to make sure you’re getting the most out of your Teleco provider. 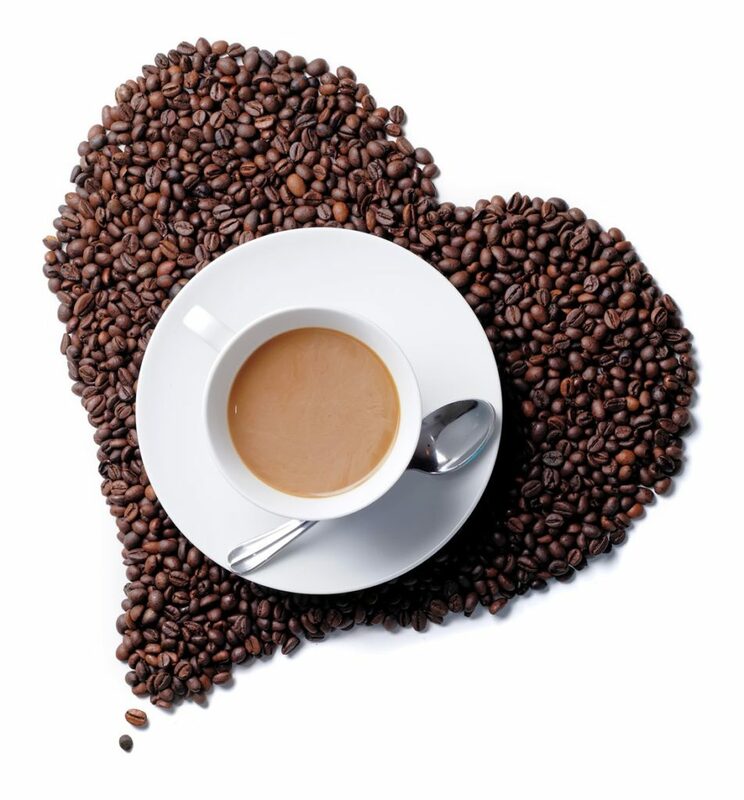 As a thank you for participating, we’ll give you a $10 Starbucks Gift Card!